Asabeneh Alemayehu successfully defended his MSc thesis research on 26th November 2018. 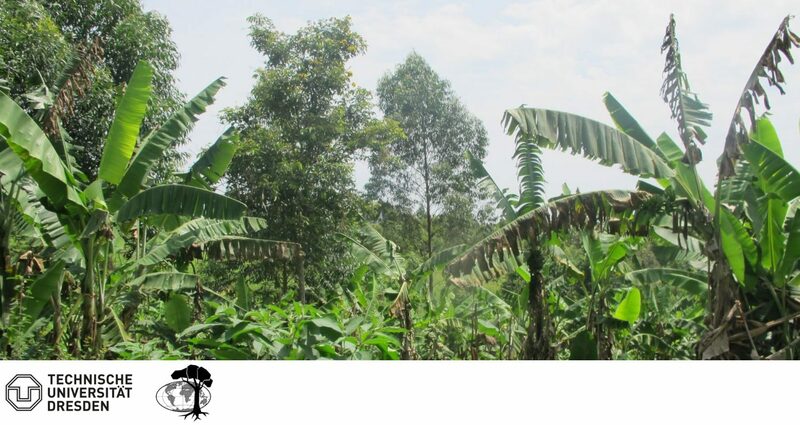 In his research, Asabeneh conducted a value chain analysis of Eucalyptus poles and fuelwood in Sidama Zone, Southern Ethiopia, to identify upgrading options for improved value chain processes…. My name is Oliver Duncker, I’m a forest science student from Germany and had a wonderful time doing the data collection for my bachelor thesis in Tanzania, in cooperation with the Sokoine University of Agriculture.